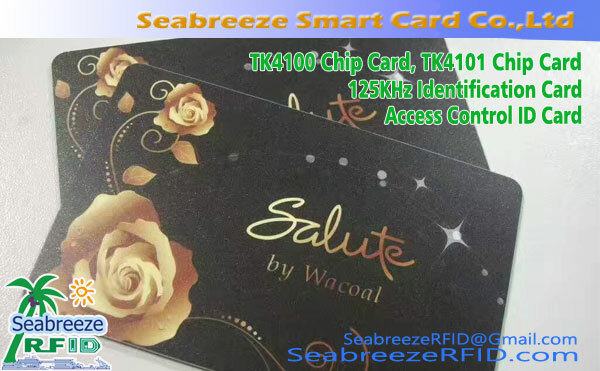 TK4100/TK4101 chip fully compatible with EM4102 chip. materialen: PVC / PET / PETG / ABS / PHA / PC / Papier,enz. 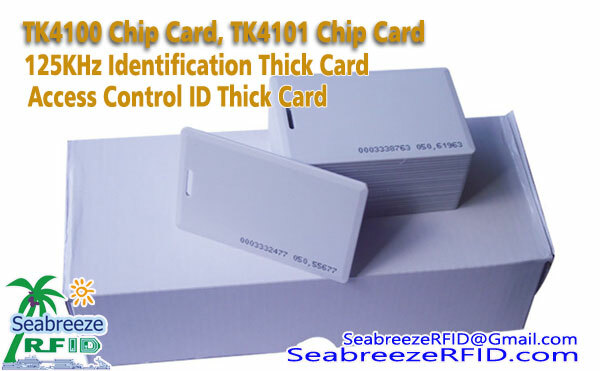 The TK4100 chip and the TK4101 chip are an inexpensive read-only application solution, mainly used in the field of access control and identification. 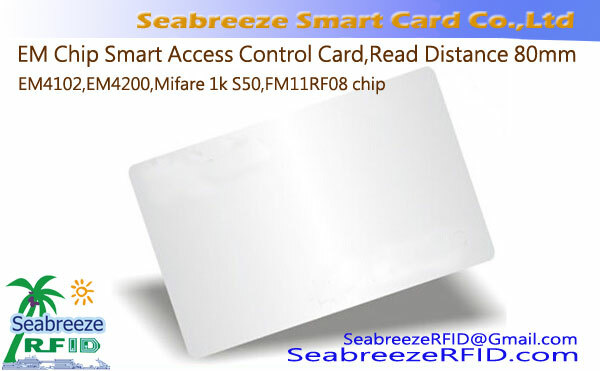 Because of the low price of the chip, the application range is very wide. 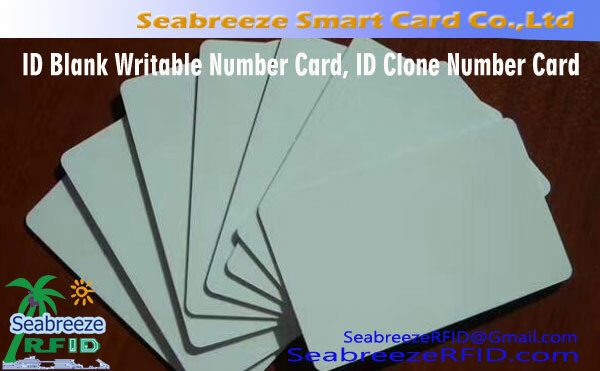 The surface can be sprayed with 18 of 10 cijfers, 8 cijfers, can be made into a portable thick card, can be with holes. 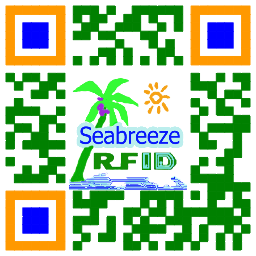 Print portrait photos, can also be made into keychain, silicone wristband or various shape tags, easy to carry. 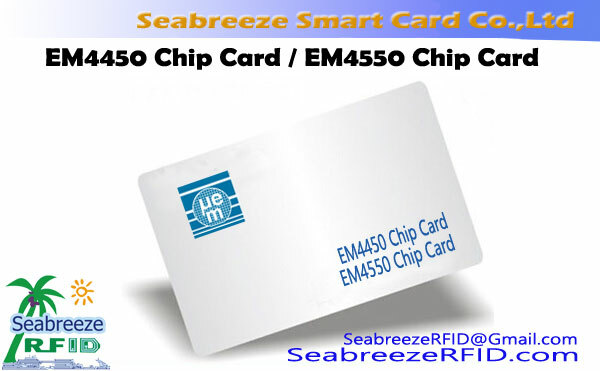 Identificatie, time and attendance systems, access control systems, property identification, patrol systems, One Card Solutions, enz.